Dove Men+Care Body Wash Just $1.00 At Rite Aid! You are here: Home / Great Deals / Dove Men+Care Body Wash Just $1.00 At Rite Aid! Are you running low on men’s body wash? If so, head over to your nearest Rite Aid for this great deal! 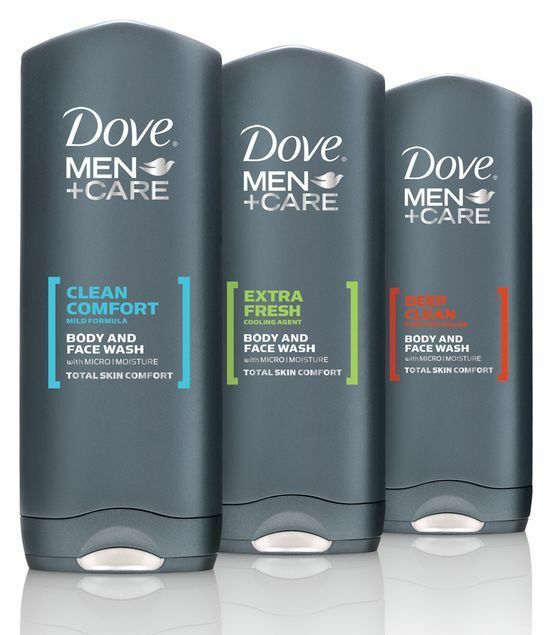 You can get Dove Men+Care Body Wash for just $1.00!